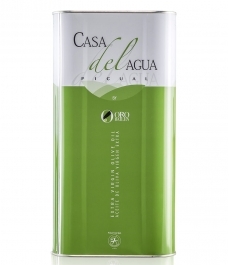 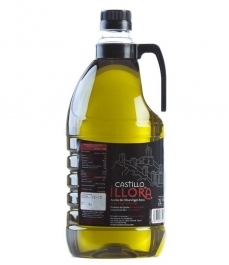 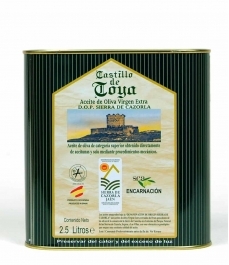 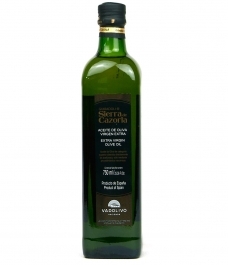 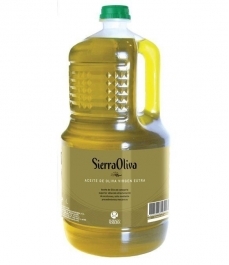 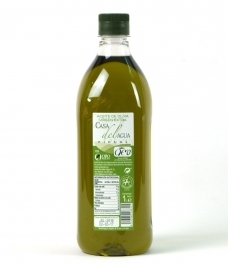 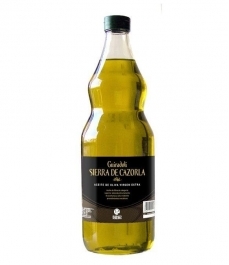 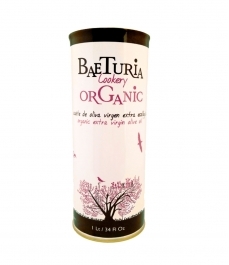 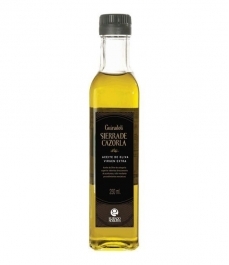 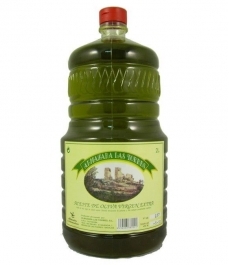 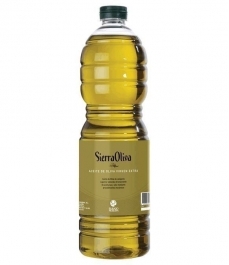 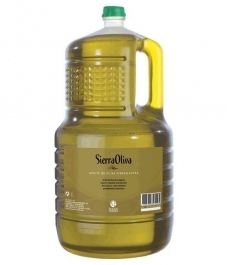 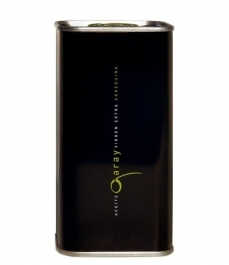 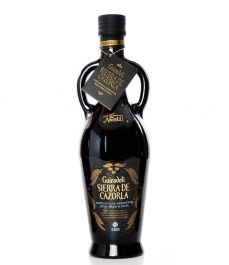 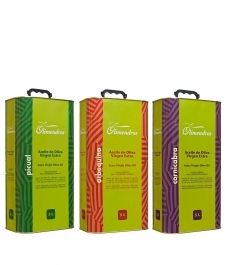 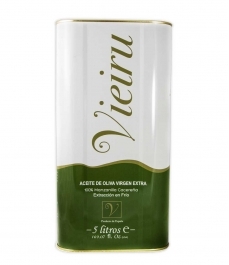 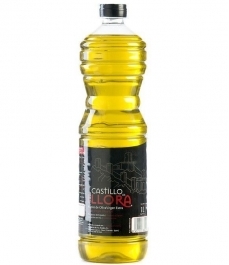 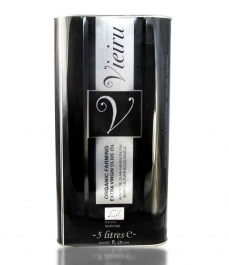 Sierra de Cazorla - Tin 5 l.
> Olive Oil>Showcase>Large format>Sierra de Cazorla - Tin 5 l.
Olive Oil with a Protected Designation of Origin, of real yellow-colour, intense aroma, fresh and fruity with ripe herbs, agreeable smell of alloza, taste of fresh fruit (apple, almond and figs). 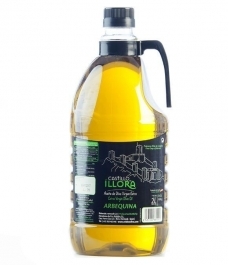 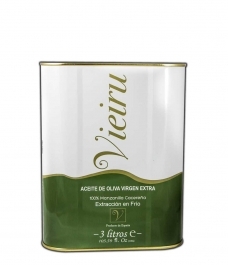 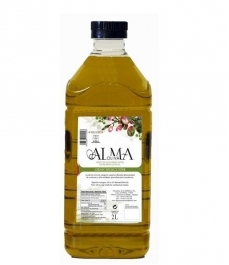 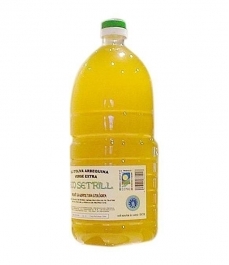 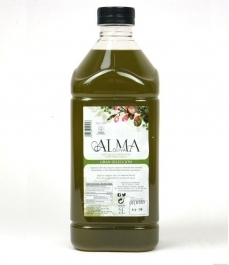 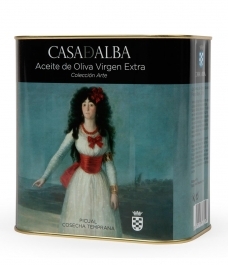 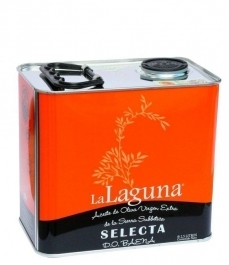 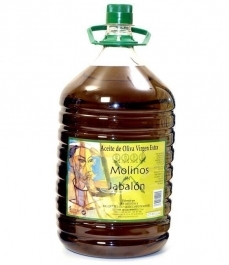 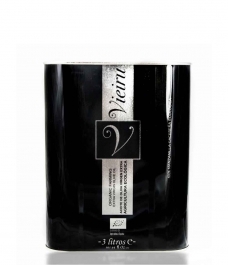 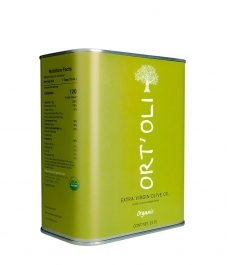 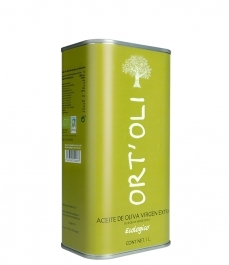 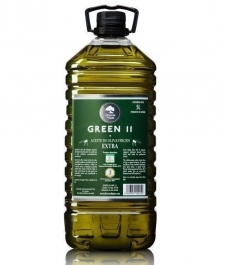 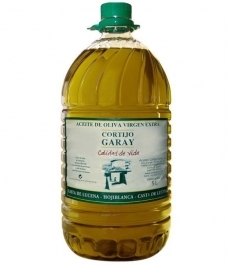 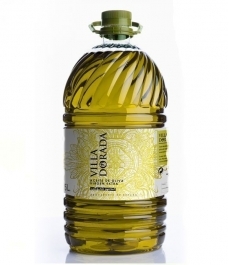 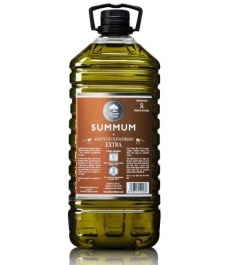 This virgin olive oil from Pozo Alcón (Jaén) is monovarietal from the picual. 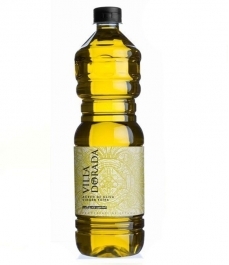 Flavor to fresh fruit, little bitterness and soft spiciness. 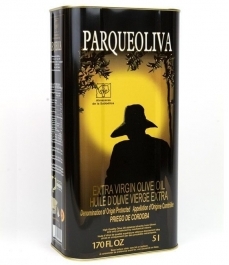 The Guirado Noguera family has been dedicated for 3 generations to the packaging of the best extra virgin olive oil in the world. 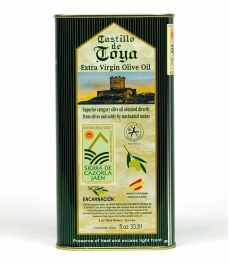 The dedication and experience accumulated over the years, allows them, on the one hand, a rigorous selection of virgin oils from the Natural Park of Sierra de Cazorla, certified by the Control Commission of the appellation of origin Sierra from Cazorla, on the other hand, a neat packaging, which makes that their products have been certified by several quality labels, and are appreciated by the most demanding palates. 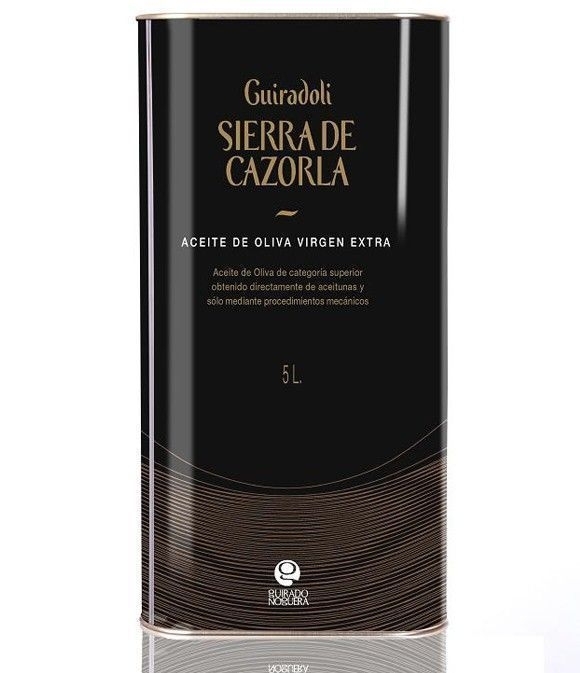 Its oils are born from the result of a careful process of cultivation, selection and transformation of olive olive groves of SIERRA DE CAZORLA. They are registered and approved by the Regulatory Council APPELLATION "SIERRE DE CAZORLA", as well as the "QUALITY CERTIFIED" of the Andalusian Council. 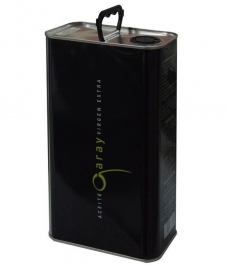 They have also obtained ISO 9001/2000 certification. 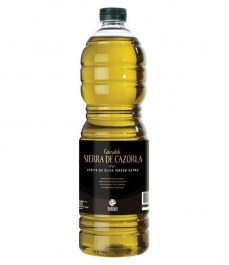 The production zone of its oils, located in the southeast of the province of Jaén, is a natural enclave of great ecological value, next to the Natural Park of Sierra de Cazorla. 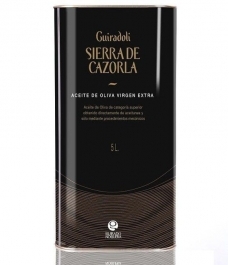 Pozo Alcón is the first town in the region that includes the appellation of origin of the Sierra de Cazorla, to which is attached Aceites Guirado Noguera.